As the weather gets warmer, all we're thinking about is being outdoors! Which means it's time to start looking forward to camp! Here's five pins to keep you inspired. 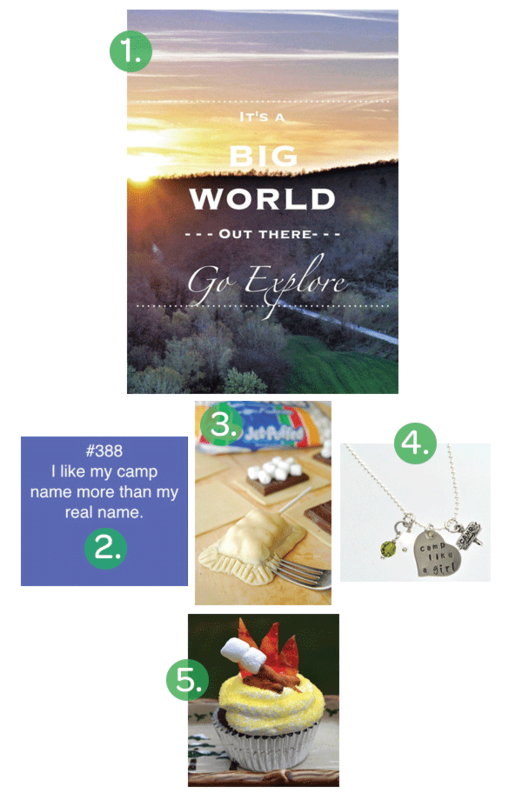 filled with fun camp ideas! Sign up for camp today, it'll be an amazing adventure.